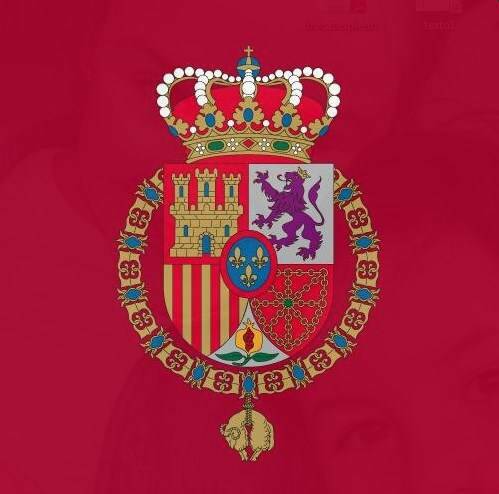 The Spanish Royal Household has released samples of the King and Queen’s holiday card. King Felipe and Queen Letizia’s card includes a family picture with their daughters — Leonor, the Princess of Asturias, and Infanta Sofia. King Juan Carlos and Queen Sofia, as previous years, featured a work of art. Their card included a picture of a centuries-old religious sculpture at a Spanish monastery.